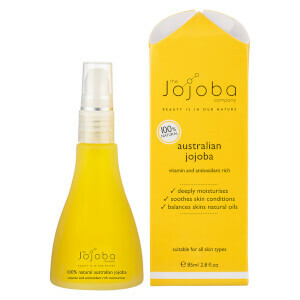 Explore the range of natural, Australian jojoba oil skincare products from The Jojoba Company here at Mankind. 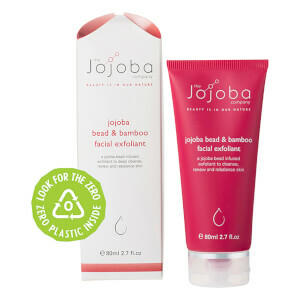 The Jojoba Company is a 100% family owned, Australian skincare brand. 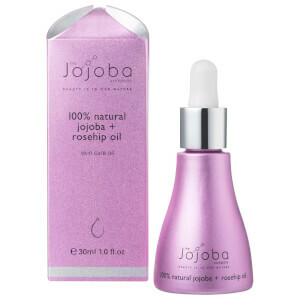 Each product contains the finest rich, pure golden liquid wax, otherwise known as jojoba oil. 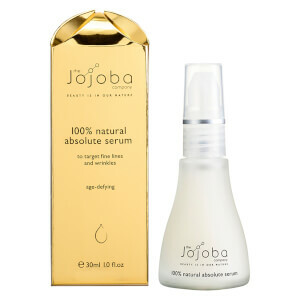 Unlike other oils, jojoba acts similar to the skins own natural oils and absorbs deep below the surface. 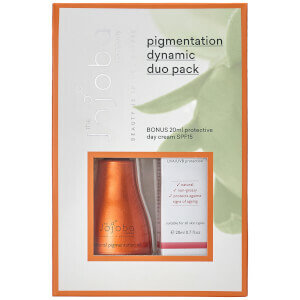 Formulated with no nasties, products leave a visible difference on the skin, helping it to reach its full potential. 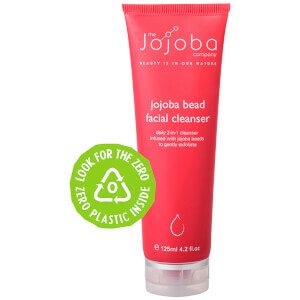 You’ll be left with a healthy, glowing, moisturised complexion. 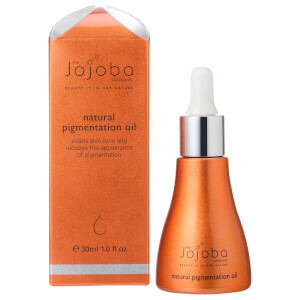 Every single drop of jojoba oil used in The Jojoba Company products comes from organically grown jojoba plants on their own farm. Extra virgin cold pressed then filtered 14 times for absolute purity, you can guarantee you’re only putting the very best ingredients onto your skin. Not a single chemical is used on the plants and they need little to no maintenance, living for over 300 years. 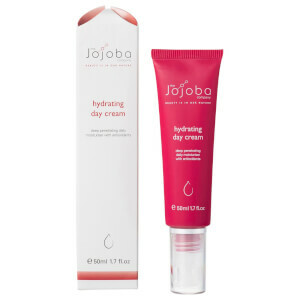 Perfectly suited to a dry environment, they need little water to thrive, plus it removes carbon from the atmosphere whilst growing, making jojoba great for the earth as well as your skin! 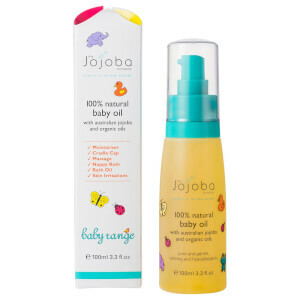 The Jojoba Company 100% Natural Australian Jojoba Oil is suitable for all skin types and deals with extreme dryness, redness and irritation. 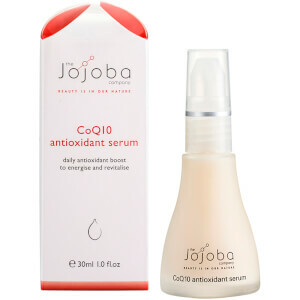 Full of antioxidants, essential fatty acids and vitamins, it deeply penetrates the skin to soothe, nourish and intensely moisturise without leaving a greasy feeling. 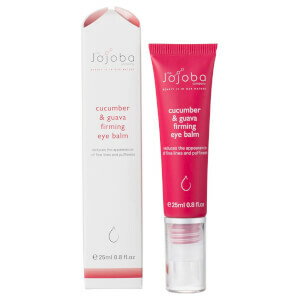 Completely versatile, it soothes chapped lips, rough cuticles, stretch marks, dry patches as well as smooths and plumps hydrated skin with long lasting results. It’s also a natural antibacterial, antiviral, anti-fungal, analgesic, anti-inflammatory and hypoallergenic!